Qamaruz Zaman Kaira doesn’t see any single party winning a majority at the centre on July 25. 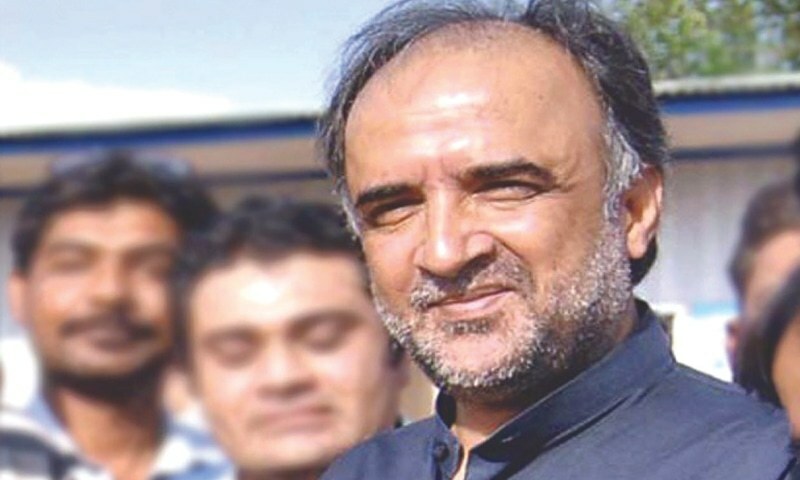 THE president of Pakistan Peoples Party’s (PPP) central Punjab chapter, Qamaruz Zaman Kaira, is hopeful that his party would bounce back in the province in the July 25 election although it is going into the contest in very difficult conditions. In 2013, the PPP was virtually wiped out in Punjab, winning just two national and seven provincial seats. The party’s ticket is considered unsafe and unreliable for the 2018 elections. So much so that many of its stalwarts from Punjab, who served as cabinet ministers in the centre and in the province, have already left it to either join Pakistan Tehreek-i-Insaf or contest as independents. 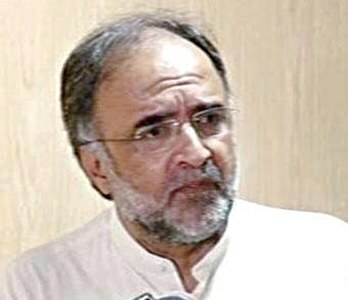 Speaking about those who have left the PPP for safer tickets, Mr Kaira said it’s time voters should decide if they want to return such people, the so-called electable candidates, who keep switching parties just to win their seats and stay closer to the power corridors to the assemblies. “If politics of electables is appreciated, and voters keep returning them to the assemblies and encourage lotacracy, how will the conditions in the country change?” he asked. Will the PPP join the coalition if the elections throw up a split decision? “Of course, we will. We have been part of a coalition before. But forming a coalition government and running it is not an easy job,” he adds. With the polls less than a month away, party campaigns are yet to gather momentum even though individual aspirants are trying to reach out to voters. The provincial PPP president listed a few reasons for the low-key campaign. “Delay in finalisation of party tickets, extremely hot weather, Ramazan and Eid, etc have kept it low-key so far. On top of that, there are rumours that the polls would be delayed, creating uncertainty. But I am sure that election will be held on time,” Mr Kaira told Dawn.